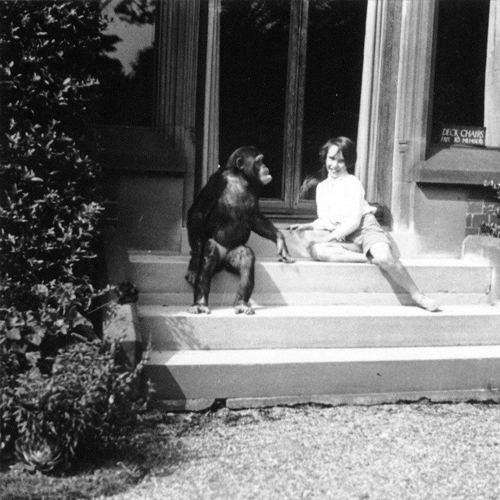 The Oakfield is where the Chester Zoo story really began – when founder, George Mottershead and his family took up residence in the early 1930s. The house is full to the brim with history, and if the walls could talk it would tell you some wonderful and unique tales! 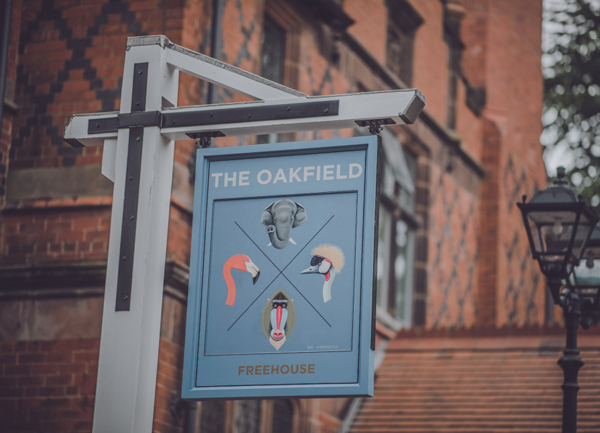 The Oakfield is open to guests for them to enjoy a warm, welcoming pub – a unique dining experience within a Victorian country house located right at the heart of the zoo. 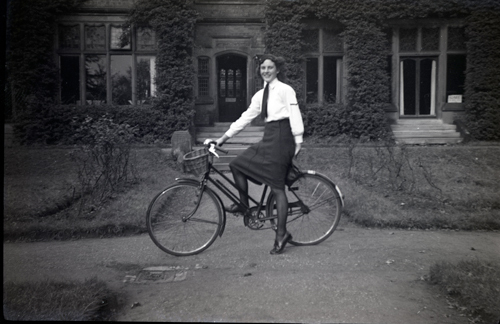 The building has been many things in its time even before the Mottershead family moved in! This magnificent house was built c. 1885 by a wealthy tea merchant for the former Lord Mayor of Chester Benjamin Chafers Roberts. In 1930 George Mottershead bought Oakfield and seven acres of land for £3,500 – and the following year Chester Zoo opened its gates to the public. 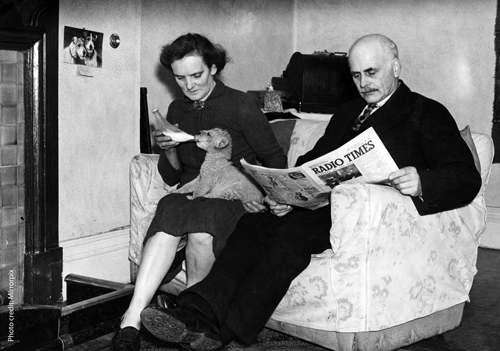 The Mottershead family kept the zoo open through the Second World War. They decided that the aquarium, which was located in the basement of Oakfield, would be used as an air raid shelter. If an air raid was about to happen, the zoo would get a warning phone call so they had enough time to make sure the animals were hidden away safely. During blackout every window had to be covered when night came to avoid enemy planes from bombing the area, as the port of Liverpool was a target. You can enjoy your meal within the house and imagine the many animals that may have stayed under the same roof as the family. Like Rob-Rob the blue and red macaw who spent most of his time on a stand in the family kitchen; and Christy the lion who was hand-reared by the Mottersheads after her mother died. We’ve worked with interior designers, Spatialized, to carefully restore and transform The Oakfield into a contemporary British pub. 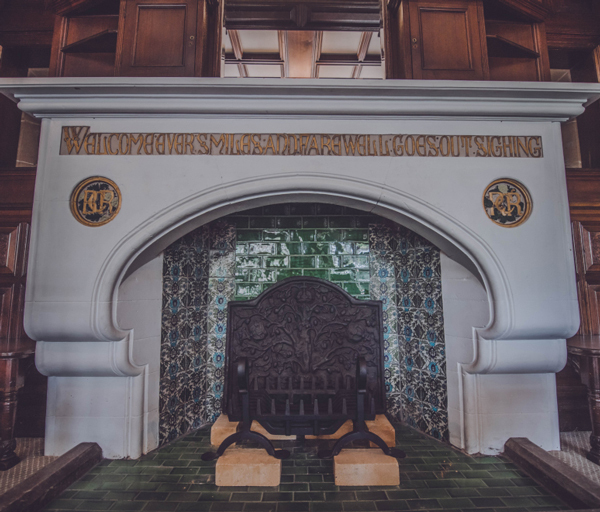 “We wanted to be as true to the original building as we could be – and as such we have tried to retain the structure and nature of each room, preserving any original features we could along the way. The bar needed to be the heart of the new lease of life for Oakfield, so where it sits today felt like a natural spot for it; it benefits from a wonderful double height space which we were able to exploit with the exquisite chandelier! “The soft colour palate which drifts and guides you through the house forms the backdrop to a wonderful array of original and reproduction imagery, some of which is from the zoos wonderful historical archives. The reclaimed furniture throughout punctuates a grand and comfortable scheme which we hope will be enjoyed for many years to come! 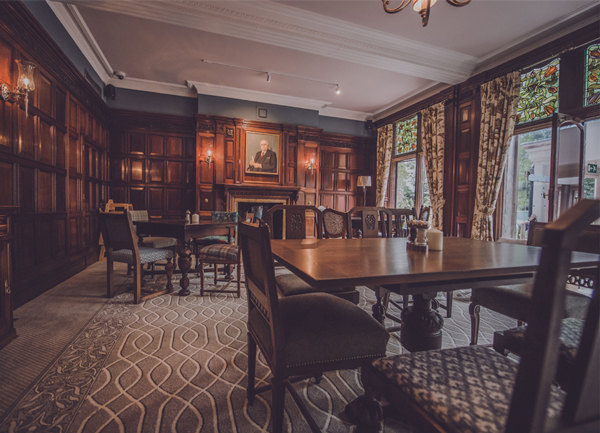 We look forward to seeing you relax in what was George Mottersheads library, where the fireplace and wood panelled walls have been carefully restored. Or enjoy a meal in the rooms which were once both a family home the offices for zoo staff. 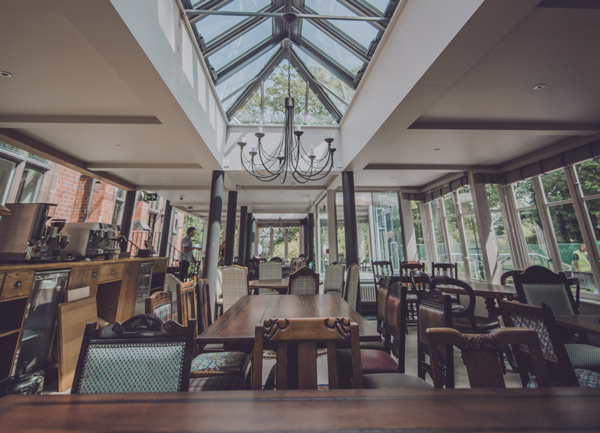 The Oakfield is in keeping with the successful freehouses that Cheshire has to offer, and we have sought to combine the best of them all to create a satisfyingly good pub with a delicious menu! 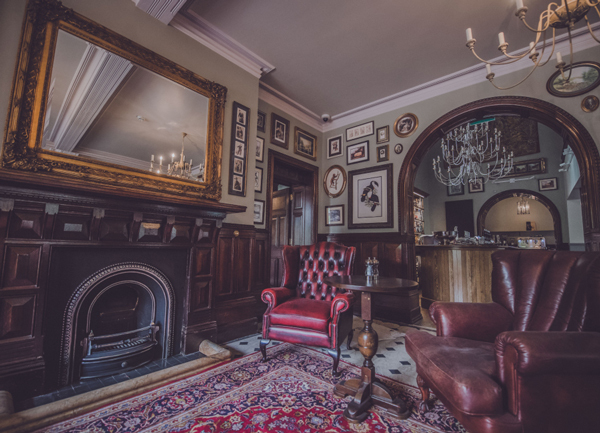 The pub is as much a testament to the past as it is a vision for the future of the zoo, and the building team have been extremely careful to retain the original qualities of the house so it has a real home-from-home feeling. As you enjoy your food and drink you can imagine the many different animals it’s had within it, including lions, bears, chimps and birds as the family took care of the grounds and wonderful wildlife within it.